 Having prevented the Third Impact and thus saving the planet, NERV unexpectedly finds itself under attack. 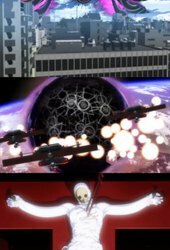 Conscious of Gendou`s betrayal, SEELE launches a massive attack on Tokyo-3 in order to conclude the Human Instrumentality Project at any cost. 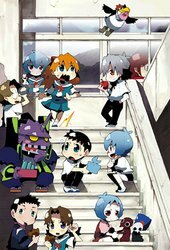 NERV must now fight its most fearsome opponent: mankind ... More itself. 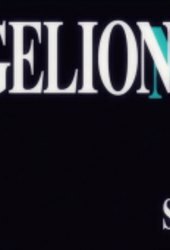 Note: The end of the Neon Genesis Evangelion left many questions as to the fate of NERV, the Children, the Angels, and many other plot factors unanswered, unexplained, or otherwise hanging. 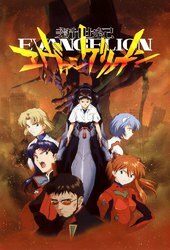 To answer a legion of now befuddled Evangelion fans, Gainax remade the ending into a two-part movie known as Death and Rebirth which was to supersede episodes 25 and 26 of the television series. 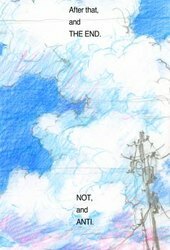 Ultimately, Rebirth became only the first half of the first episode of The End of Evangelion, with some minor differences. 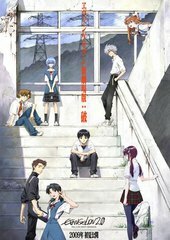 The End of Evangelion picks up where Rebirth left off. 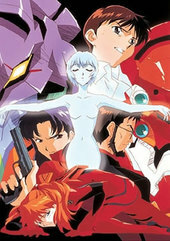 Revival of Evangelion is considered the final form of the Evangelion movies, which had been released in several forms prior to Revival. 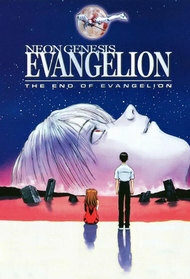 The Revival release includes Death(True)2 and The End of Evangelion. 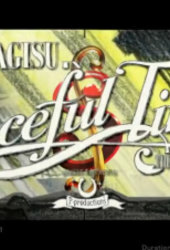 An experience of raw emotion. 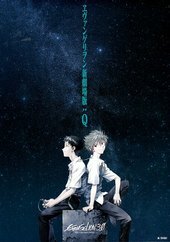 Concludes the character arcs wonderfully and has fantastic visuals and soundtrack. Art direction is brilliant. 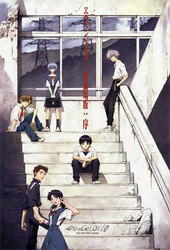 This is where Evangelion ends, and my obsession begins.